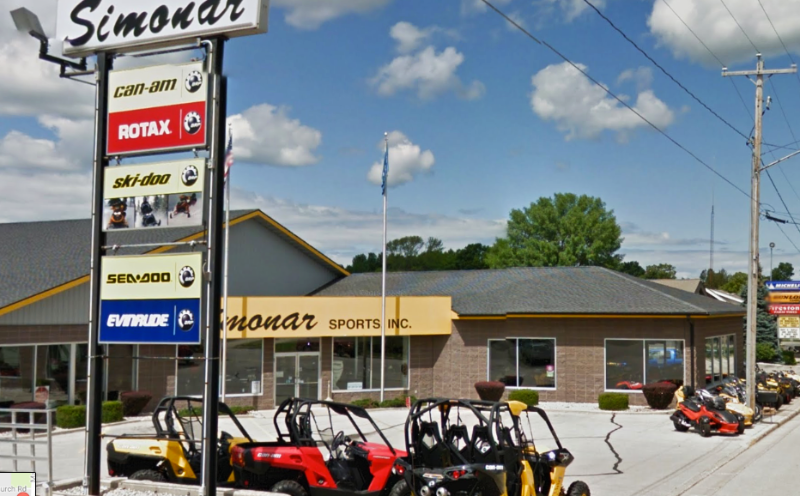 Home / Member / Simonar Sports Inc.
Simonar Sports Inc. is a full line BRP Dealer of Ski-doo, Sea-doo, sport boat, Can-am ATV/Commander and Spyder roadsters. We carry Mirrocraft and Alumacraft boats as well as Evinrude motors. Karavan and Reliable trailers are also available. We have a huge inventory of clothing, accessories, and parts. Simonar Sports is a 4th generation family business that was started in 1928. We have been a Ski-doo dealer for 50 years, the largest in the midwest. We are a multi-time recipient of the BRP Dealer of the Year in the United States. 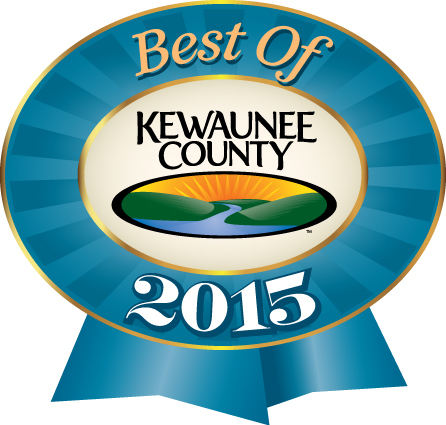 Voted Best Retail Home/Recreation in Kewaunee County 2015! View all events in "Simonar Sports Inc."